From producing a string of remixes to his latest offering, ‘A Modern Ritual / From The Edge’, Dosem has been flexing his musical muscle thanks to his output on adopted home Tronic, as well as labels such as Intec, Suara and Bedrock. His music has also been causing a fair few stirs in the clubs garnering pan-wide support across the electronic spectrum with DJs from John Digweed and Sasha to Laurent Garnier and Adam Beyer all supporting. Dosem has decided to execute his “lifelong conception project” and launch his album ‘Origin’ in 2013. Inspired by what he sees as a collapse in traditional society and a shift forward into new forms of creativity and ideas on how we as people communicate, ‘Origin’ is Dosem’s artist alleyway to highlighting this transformation in culture through his own musical expedition. Released as part of trilogy album series through Christian Smith’s Tronic label the album gives rise to a self-discovery project in which Dosem is seeking to craft a body of work that possess a timeless quality. The focus of the album is to demonstrate a past, present and future perspective on his sound through musical landscapes and inspired themes – bringing to the musical cauldron his influences from film, art and life. 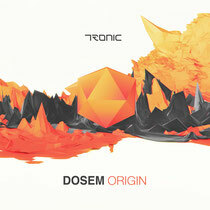 ‘Origin’ is released through Tronic on February 18. 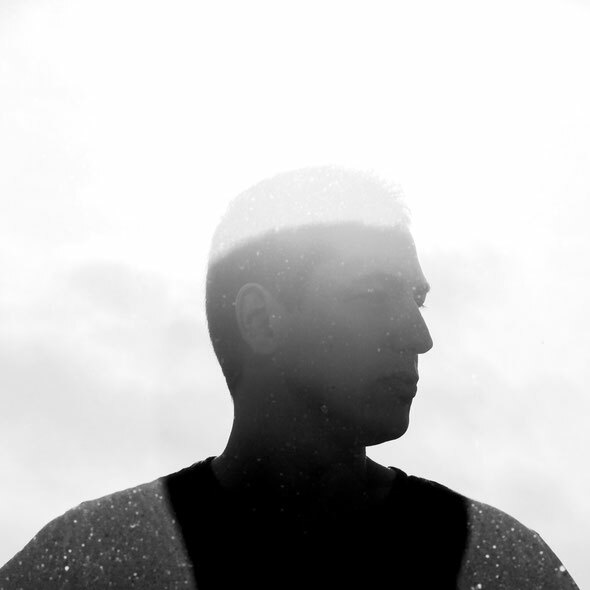 "I am very pleased to have Dosem release his second album on Tronic. Very few producers have the talent to create such a nicely balanced album. Dosem is without a doubt one of the best musical techno producers out there right now. 2013 will be a massive year for him, and I am very happy to have him on the Tronic team!"